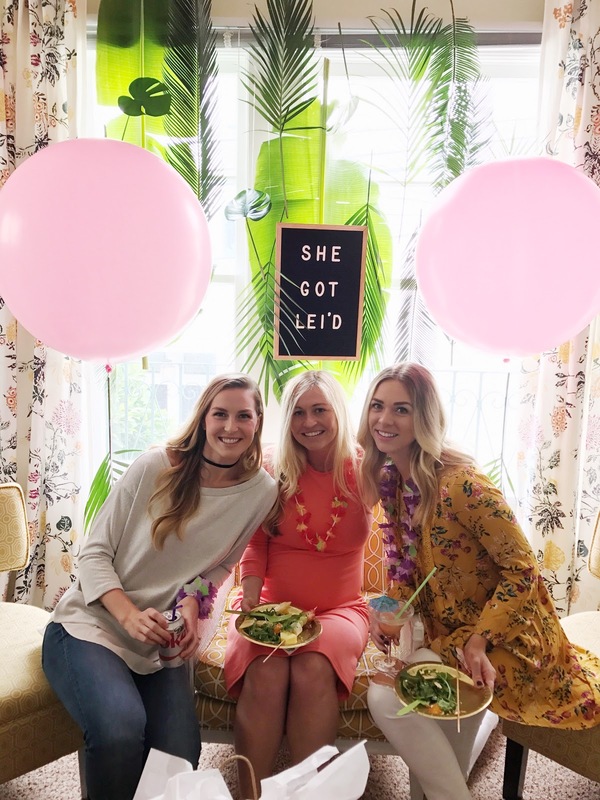 This past Saturday we threw a tropical baby shower for our friend Melissa. I'm not sure anyone wears pregnancy better! She's such a babe at 36 weeks pregnant, its unbelievable. 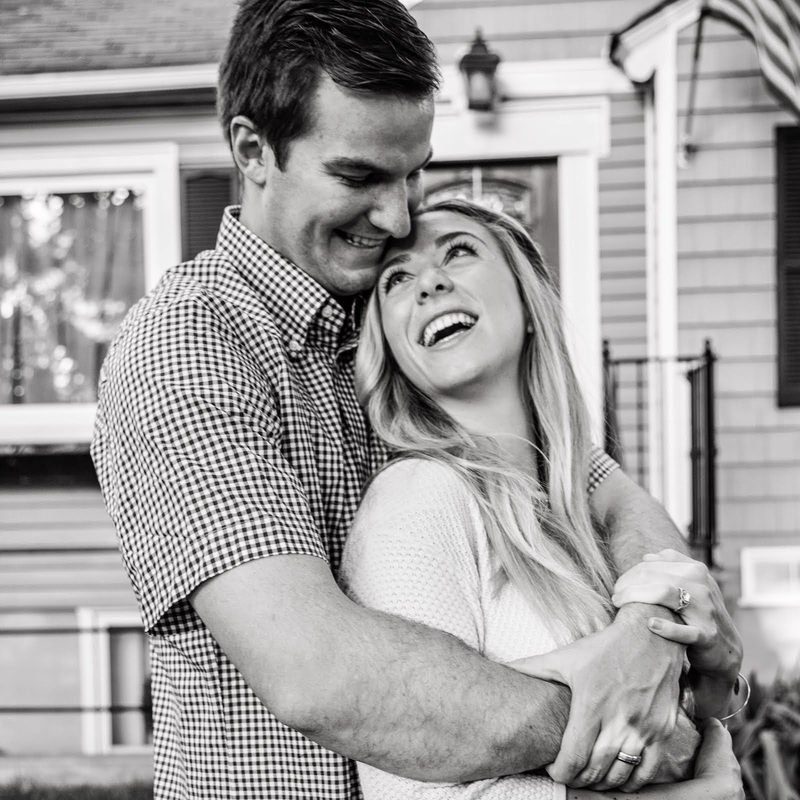 Melanie and James were kind enough to host this in their lovely home, and their natural light kills me every.time! There was great food, great company, cute baby onesies, but my personal favorites were the bartenders, along with the the custom mix DJ JZ made for us! 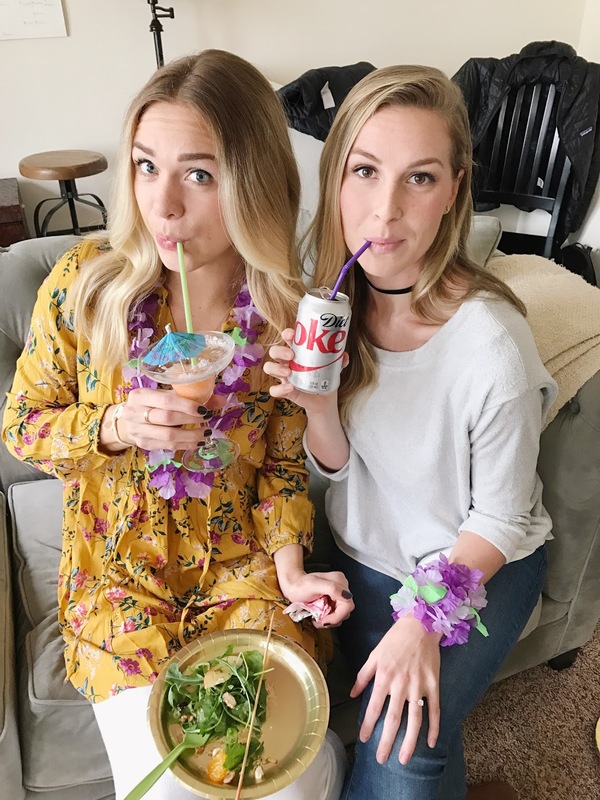 I sure hope we can make every baby shower a Tropical Paradise, because this was fun!! Cutest baby shower! Momma-to-be looks gorgeous and I am so glad that she enjoyed this bash thoroughly. My own sister is expecting a baby and I want to host such a blasting shower for her at one of prettiest party garden themed Venues in San Francisco.